This week’s Top Ten Tuesday meme, brought to you by The Broke and the Bookish, is all about rereads! I love rereading books, sometimes I even reread books right after I finish them for the first time. Other books, like Anne of Green Gables or Jane Eyre, I reread during specific seasons. 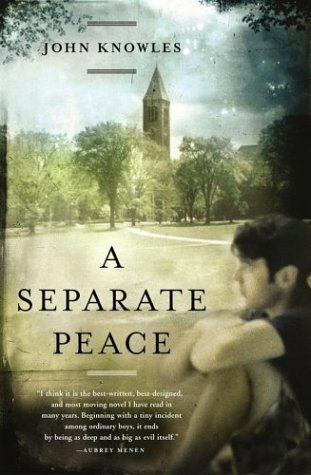 A Separate Peace by John Knowles – I read this book in 7th grade and it really made an impression on me. I wonder how I’ll feel about it after a reread. 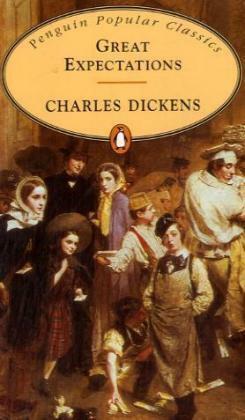 Great Expectations by Charles Dickens – I have only read a couple of Dickens novels, but this is one of his best. I have forgotten most of the story since first reading it in 8th grade, so hopefully a reread will correct that. 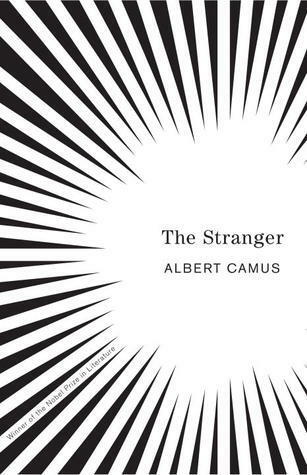 The Stranger by Albert Camus – Another novel I remember little from, the reason I want to reread this is because of its cultural importance & my ties to France. 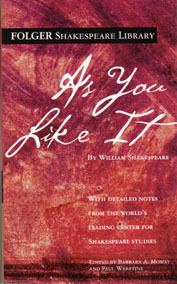 As You Like It by William Shakespeare – My first ever Shakespeare play! My amazing 8th grade teacher had us read this play in class before going to see it performed on stage. I’ll always credit Ms. Bowden as the one who originally got me to fall in love with Shakespeare. 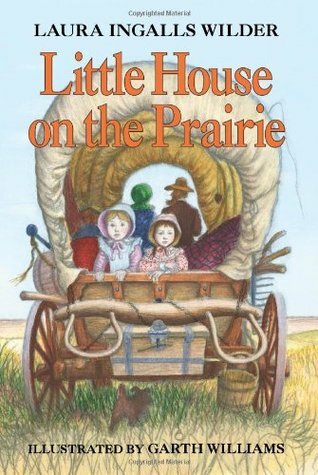 The Little House on the Prairie series by Laura Ingalls Wilder – A childhood classic :) I haven’t read these books since I was probably 9 or 10, but I loved them and I really want to experience them again. 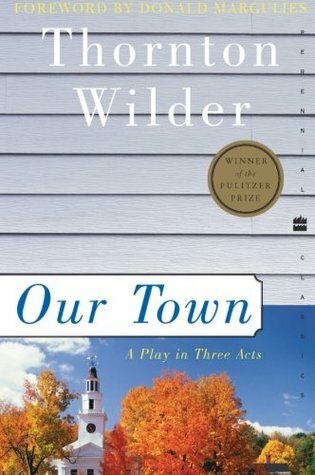 Our Town by Thornton Wilder – I read a lot of good books in middle school! This one also really impacted me when I first read it. I think I’ll probably cry when I reread it. 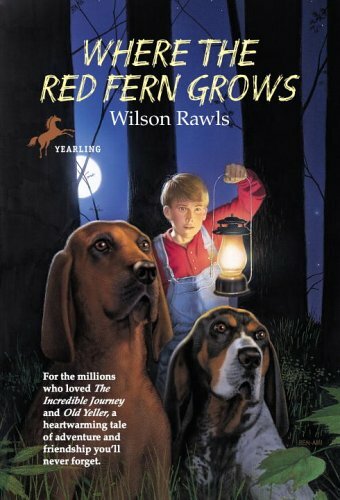 Where the Red Fern Grows by Wilson Rawls – I know I’ll cry when I reread this one. I was a mess when my 3rd grade teacher read this to our class. Tissues everywhere. Boy Meets World – My favorite TV show while growing up! I’ve rewatched multiple episodes since the show ended, but I’ve never rewatched them all. 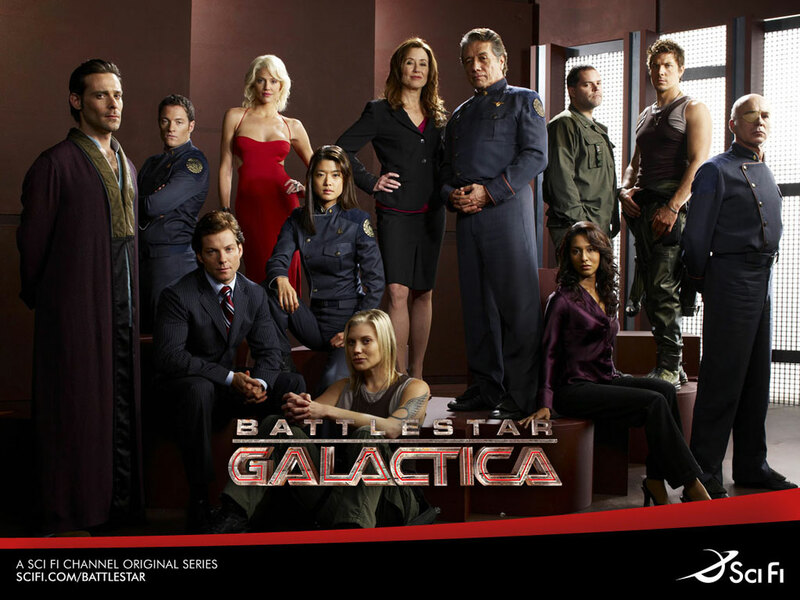 Battlestar Galactica – Matt and I had a Battlestar Galactica marathon back in 2012. We watched the whole series in less than 3 weeks, and I loved how it ended. Since then I’ve been wanting to rewatch it in order to pick up all the clues along the way. What are some of the books and tv shows you’ve been wanting to reread/rewatch lately? I’ve reread Harry Potter so much but I’m still really craving a reread! I love Great Expectations. That’s one I’ve also reread! YESSS I put Little House on my list too (well my bonus list). That series was EVERYTHING to me as a kid and I used to make my sister play Little House on the Prairie with me and she basically was like WTF is this pretend game I’ve never read these books. BUT IT WAS FUN. 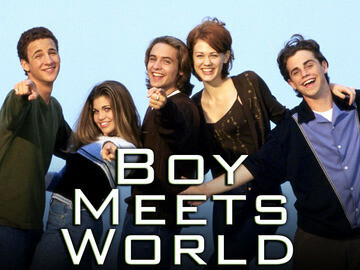 Also…I’m so craving a Boy Meets World rewatch now that you mention it. I just started my Gilmore Girls rewatch and that has been glorious. I just started watching Gilmore Girls for the first time with my mom! We’re really into it so far. And I love that you used to play pretend Little House on the Prairie! When I was a fifth grade teacher I read Red Fern every year. Yep. A tear-jerker! I am not sure I’m emotionally ready to re-read Where the Red Fern Grows. I get a lump in my throat just thinking about it. I know, right? Such a tear jerker. Oh my gosh you HAVE to make it to the end of the series. 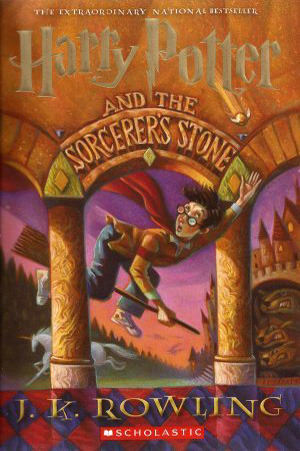 Book 7 is the best. I love that you threw in some TV shows! I’ve been waiting to watch Gilmore Girls on Netflix now that it’s there. I just started watching Gilmore Girls :) I’m liking it so far! Just started for the first time?? Rory Gilmore is my teenage twin. I can relate to her quite a lot as well! Now I can definitely get on board with re-watching TV shows! Great Expectations is one I’d like to revisit again. I hated it in high school but liked it when I was in grad school. I need to read A Separate Peace for a FIRST time! A Separate Peace is one of those books that was required reading but it really stuck with me. The main characters go through some big challenges and it was easy for me to sympathize with them. I’m curious how it’ll affect me now that I’m around the same age as they are in the book. Ooh awesome list. Great Expectations, A Separate Peace, and Where the Red Fern Grows are all great ones! :D :D Thanks for stopping by my blog! Happy Tuesday! I’m GOING to rewatch “While You Were Sleeping” this weekend :-) And I keep wanting to reread “Jane Eyre,” so that might pop in when I finish rereading “The Hound of the Baskervilles.” I know I’ll be rereading “Persuasion” in January cuz a friend is planning a read-along, and I’m planning my own read-along of “Little Women” for March, and very much looking forward to it because I haven’t read that in at least a decade.